At Baystate Builders we provide professional building services with a real focus on customer satisfaction. Our combined years of experience as Master Builders ensure that we can provide you with the most satisfying experience and results. We have been Building Custom Homes since 1995. Our genuine focus on customer satisfaction means you can rely on us for peace of mind when it comes to completing your next construction project. At Baystate Builders we understand that your remodeling project is not just a building project ,it's a creation . We take the old design transform it into a newly created functional environment for a happy home owner. From Concept to completion we provide full remodeling services whether you are renovating existing space or you want to add a completely new addition , Baystate Builders has the staff and crew to meet your needs. We’re prepared for the toughest New England winters. Our crews provide dependable, professional service – with fleets of well-maintained trucks and equipment, we give our customers unmatched reliability. 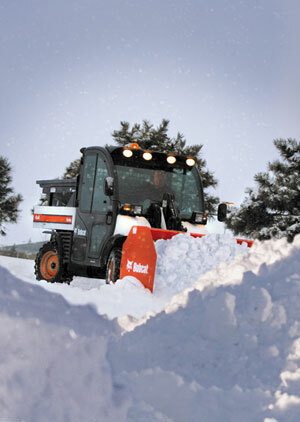 We also provide the safest and most efficient snow management practices. 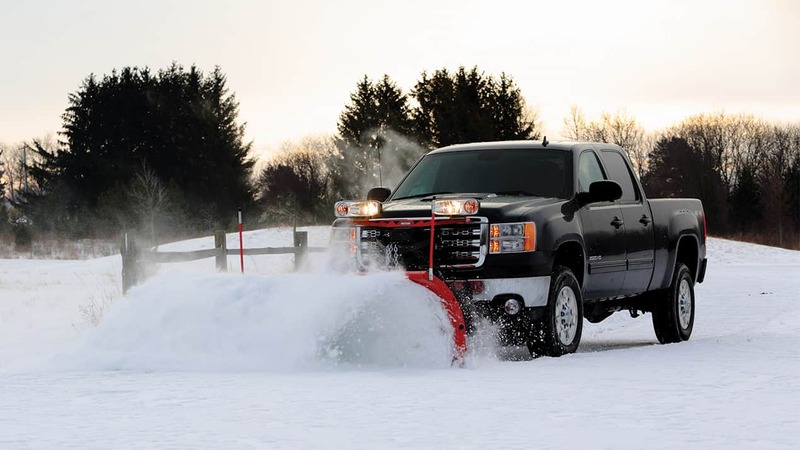 Home and Local business owners know they can trust us to keep their locations clear of snow and ice, all winter long. Contact Us For All Your Winter Service Needs!